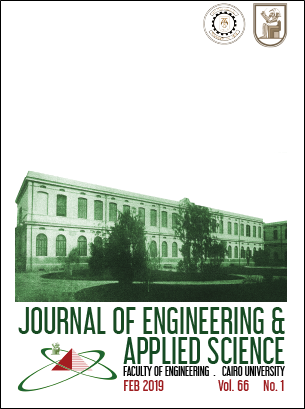 The Journal of Engineering and Applied Science, JEAS, is an open access peer reviewed, and copyrighted multidisciplinary journal, published by the Cairo University, Faculty of Engineering, CUFE, with a sole academic/research, non-commercial purpose. 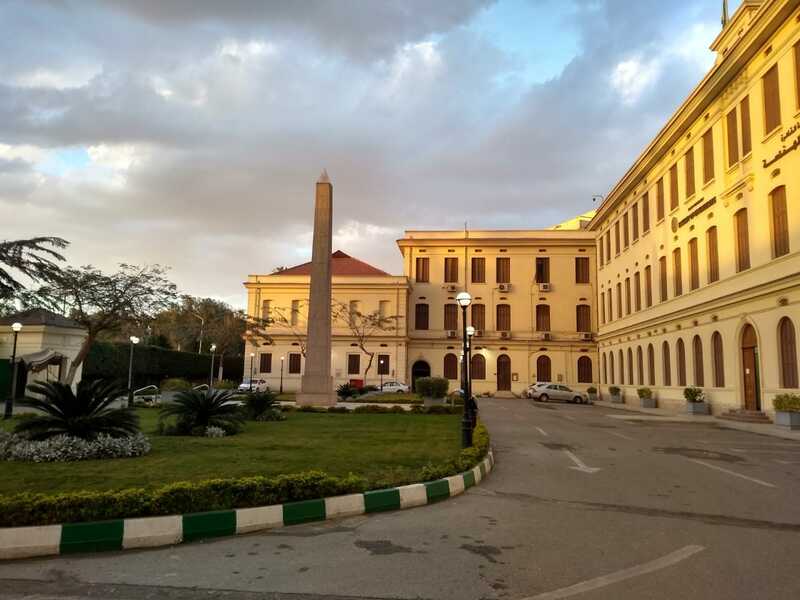 JEAS celebrated its Golden Jubilee in 2003, which marked 50 years of publication as the first scientific journal of its kind in Africa and the Middle East. Volume 1 was published in 1953 under the title: Bulletin of the Faculty of Engineering. In the 1970’s, the journal title was changed to: Scientific Engineering Bulletin. In 1991, with the issuance of Volume 38, the journal started to appear under its current title: Journal of Engineering and Applied Science and has been continuously published bi-monthly with six issues per volume; in February, April, June, August, October and December of every year. JEAS is indexed and abstracted in Elsevier databases; Scopus and Ei-Compendix. The following statistics are calculated based on the submissions received from January 1, 2016 until June 30, 2018.